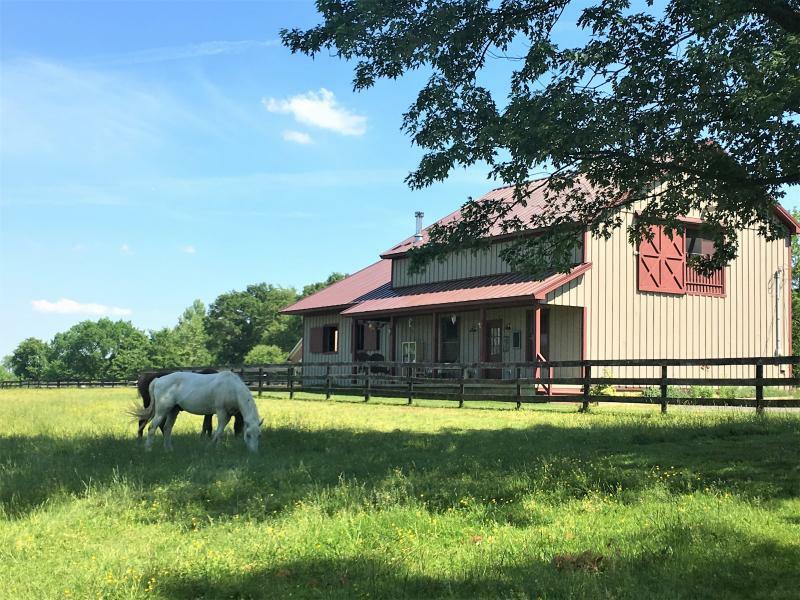 Ballentine Farm is a family-owned and operated educational facility located in beautiful Waterford, Virginia. 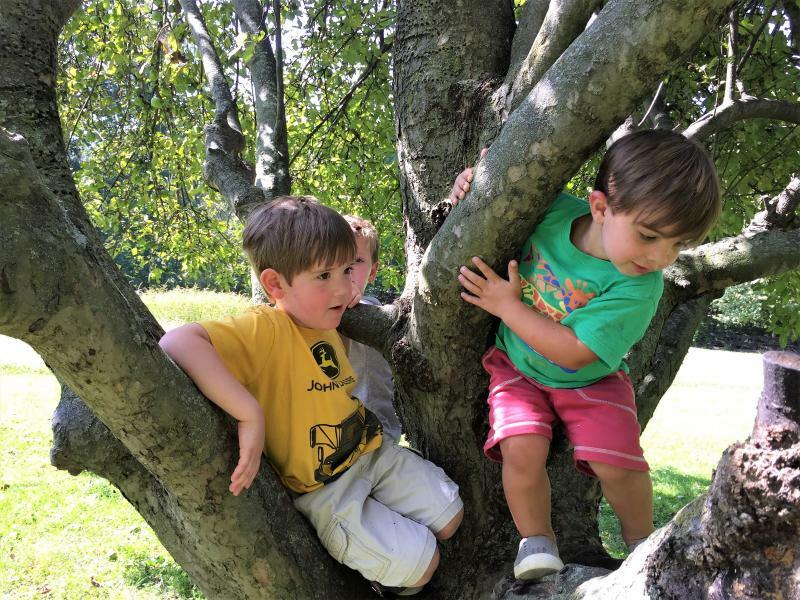 Run by three generations of farmers and two generations of Virginia certified teachers, we are able to facilitate hands-on guided discovery amongst living laboratories of gardens, fields, orchards, and barns, our pond and two educational centers. Ballentine Farm prides itself on preserving the lifestyle of a small, working farm. 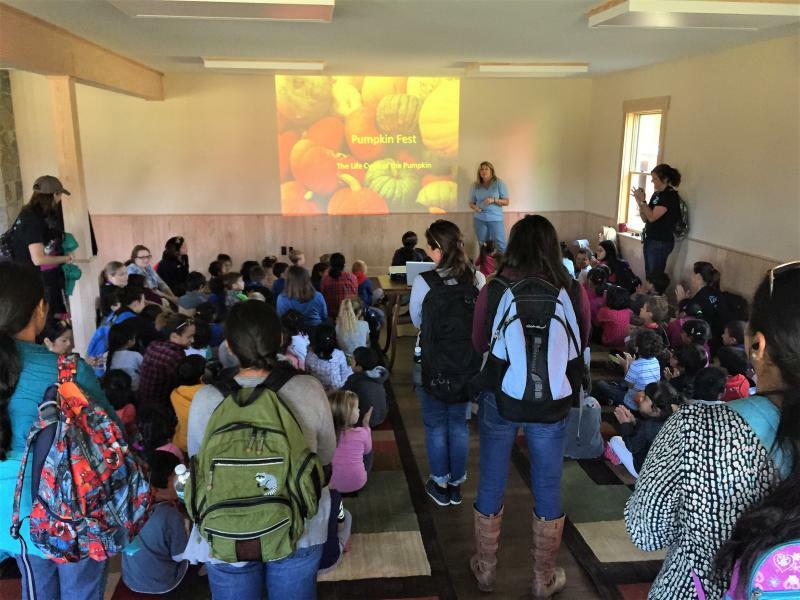 Our humble twelve acres allow us to offer individualized attention and meaningful learning experiences to visitors of all ages. Join us, and see what you might discover! runs from 9am to 12pm Monday through Friday. four- and five-year-olds have a 5 day/week option.